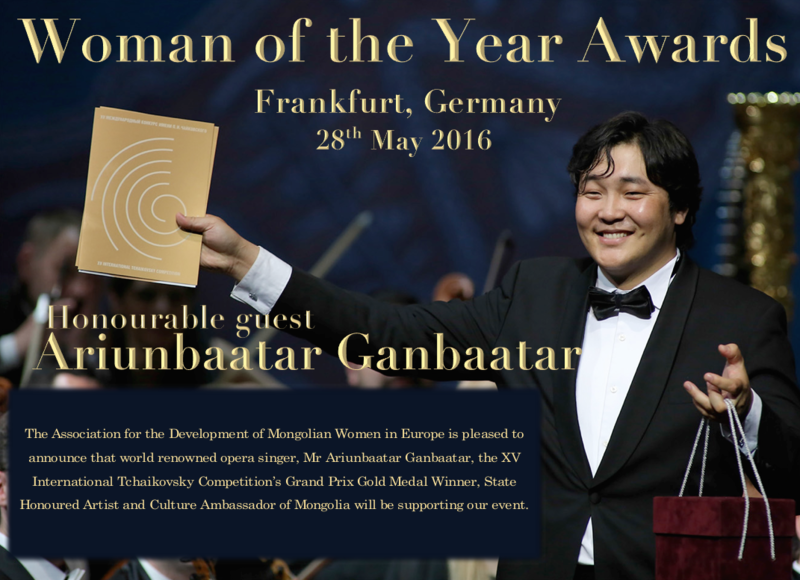 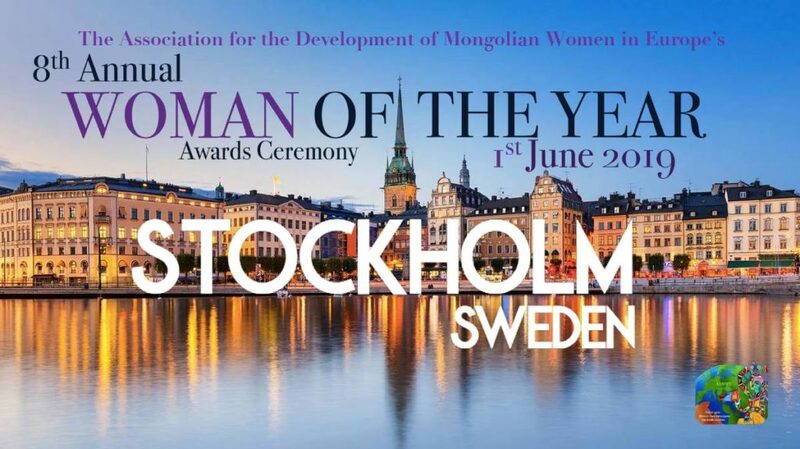 Woman of the Year awards ceremony is a signature event for the ADMWE, the first awards ceremony was successfully organised in 2012 since then, every June, the achievements and successes of extraordinary and inspirational Mongolian women are acknowledged and honoured and it has undoubtedly inspired many others in their creativity and success. 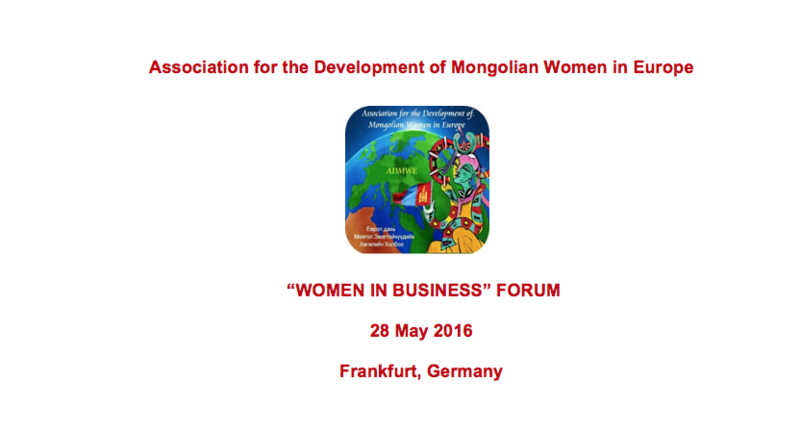 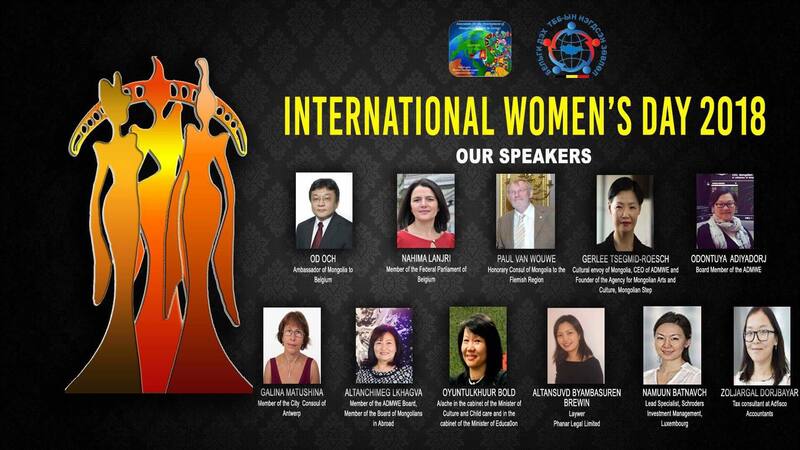 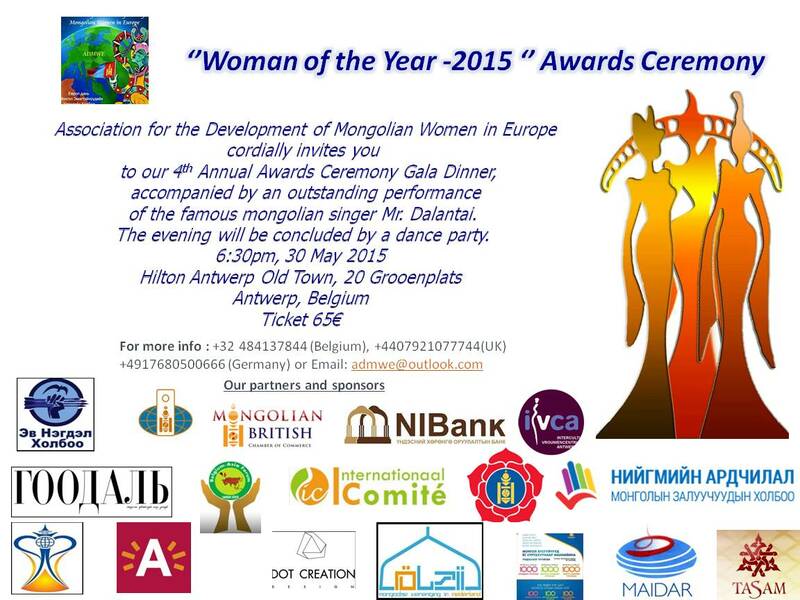 This event is not only to celebrate Mongolian mothers and children’s day and honour the achievements of Mongolian women in Europe also aims to increase awareness and help to reduce domestic violence against children and woman amongst the Mongolian community. 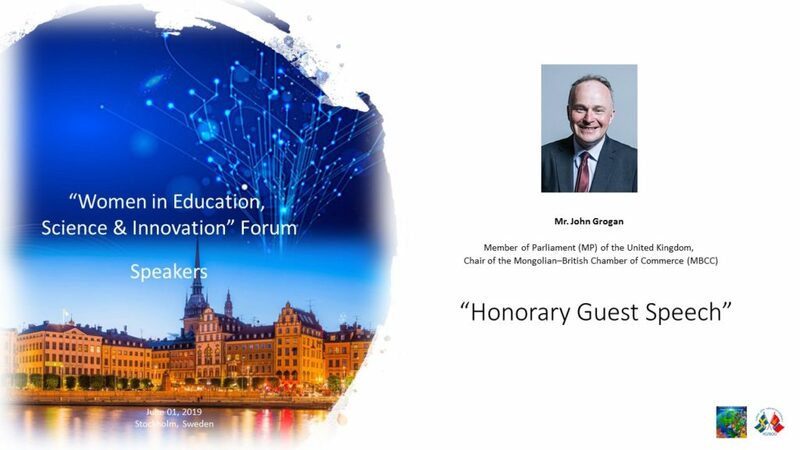 Grogan is a British politician and a Member of Parliament. 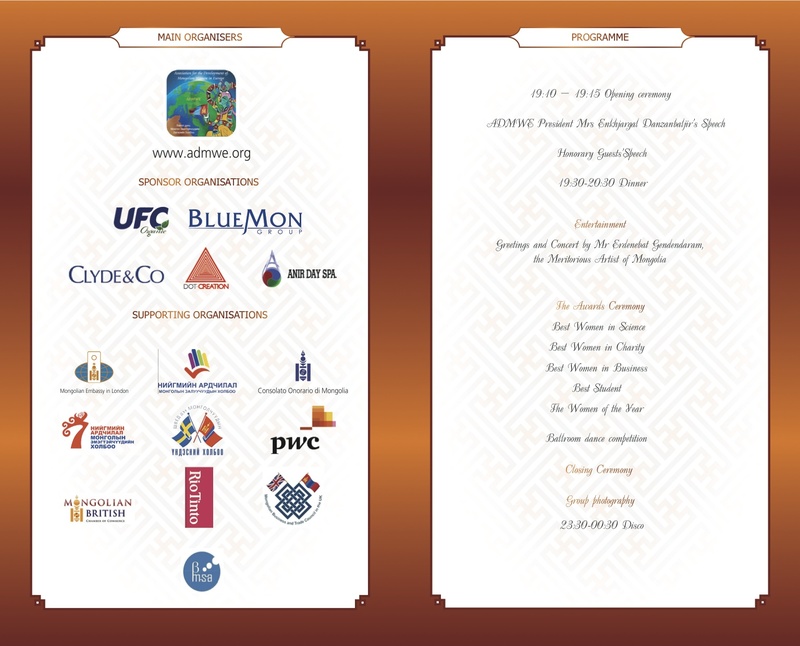 He is also Chair of the Mongolian-British Chamber of Commerce (MBCC). 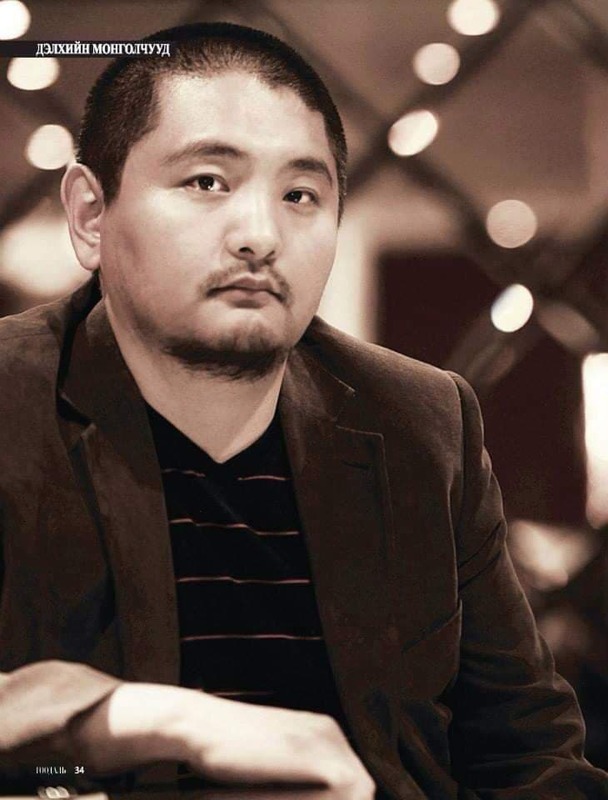 He graduated from Leeds and Oxford University. 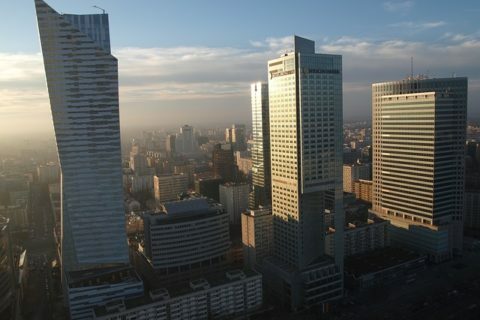 He worked as a communications coordinator with the Leeds City Council from 1987 to 1994 before setting up his own conference business from 1996–97. 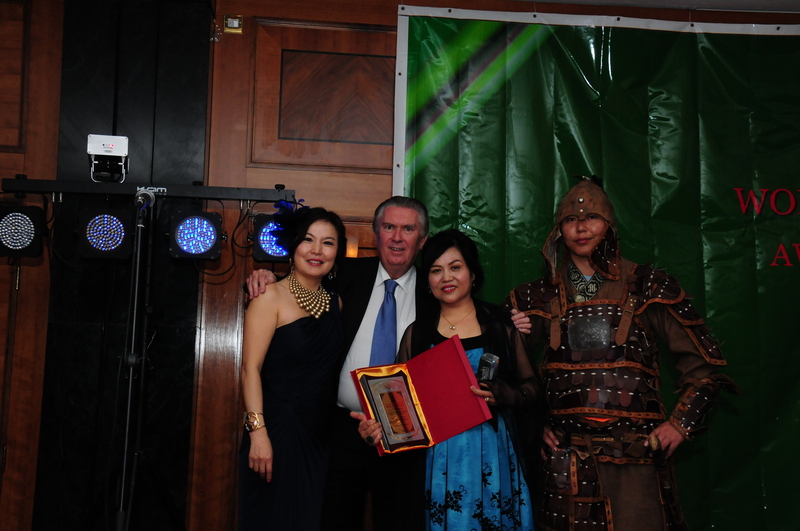 He worked for the Labour Party in various capacities in both Leeds and Wolverhampton. 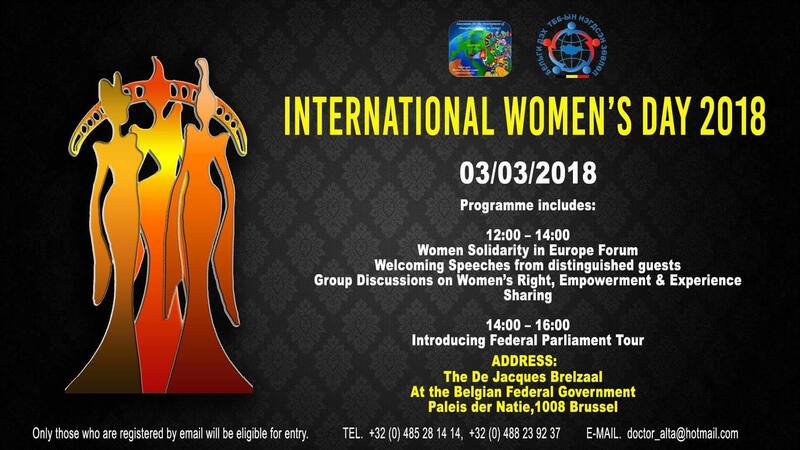 He also acted as the Labour Party press officer in the European Parliament at Brussels in 1995. 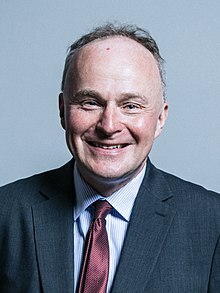 During his time in parliament, Grogan served as a member of the Northern Ireland Select Committee from 1997 until 2001, and then again from 2005 until 2010. 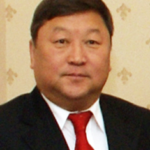 He was also the Chairman of the All-Party Parliamentary Groups on the BBC, Beer and Mongolia. 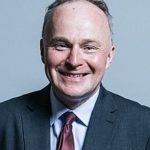 In 2006, Grogan confirmed he would not contest the next general election after boundary changes were made to his Selby Constituency. 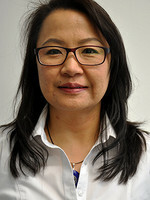 In 2013, Grogan was selected as the Labour candidate for Keighley for the 2015 general election. 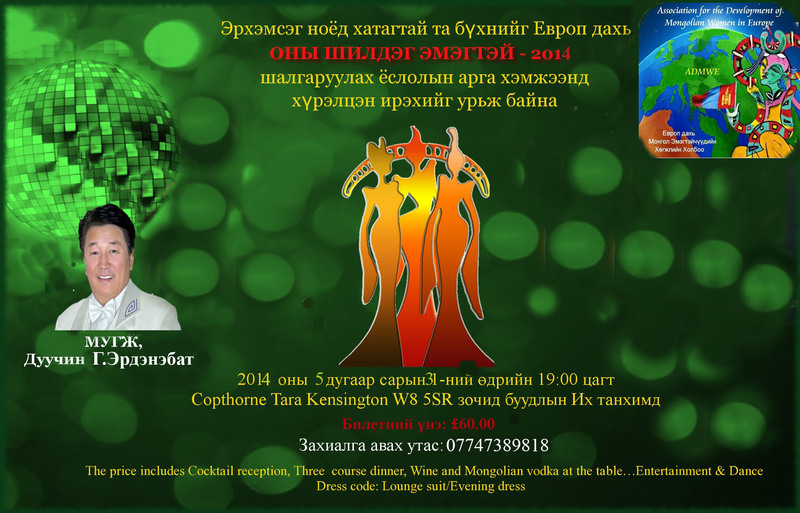 He is the honorary president of the University of York Labour Club. 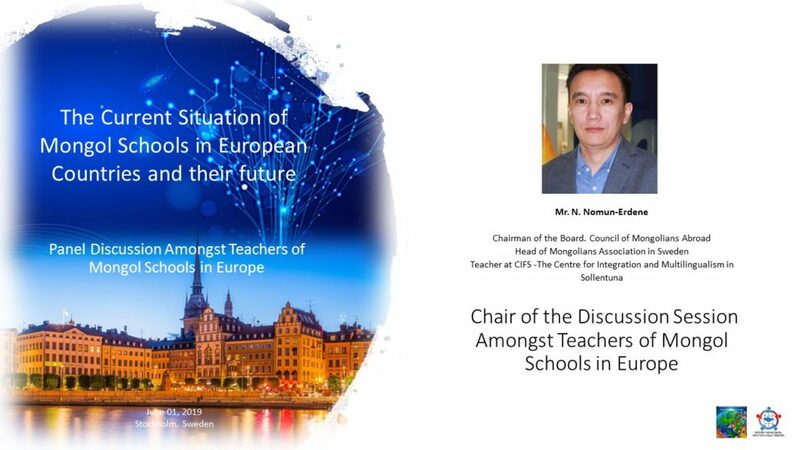 He is a member of the Fabian Society and the Institute for Public Policy Research. 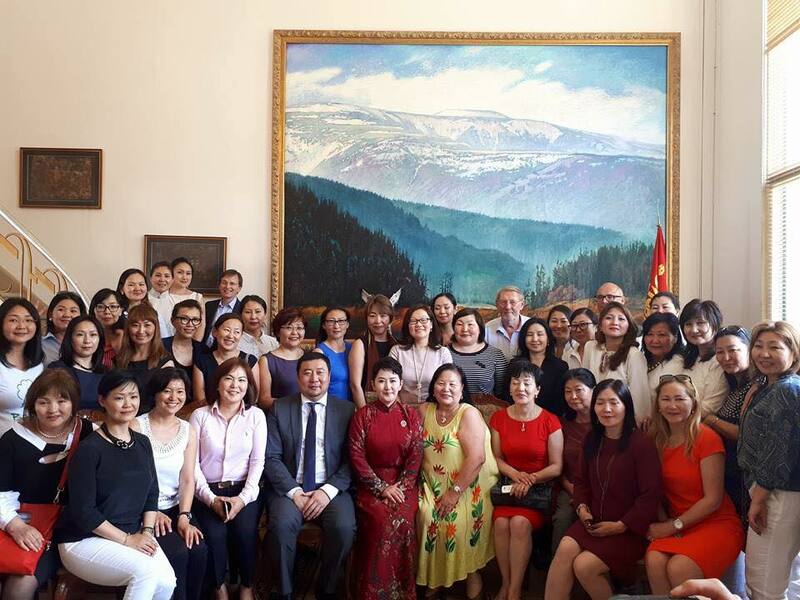 Battsetseg graduated Maasricht School of Management in the Netherlands. 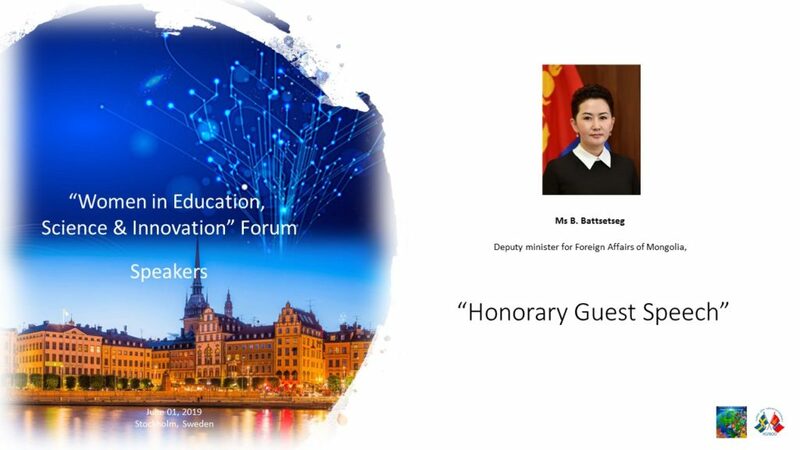 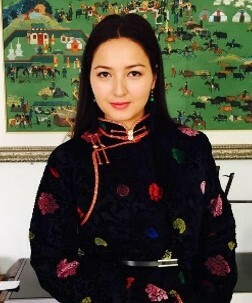 She studies at Foreign Service at national University of Mongolia and the Institute of Finance & Economics of Mongolia. 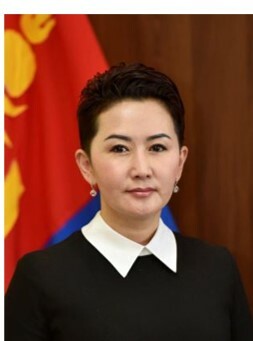 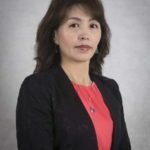 She has worked in Munkh-iin Useg Co., ltd as a General Director, then moved to Foreign Investment and Foreign Trade Agency as a Head of Foreign Relations & Cooperation Department. 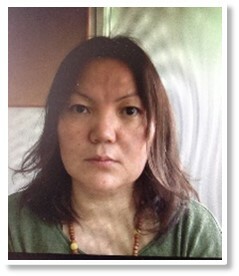 She was a Head of Foreign Relations & Cooperation of Mongolian People’s Party. 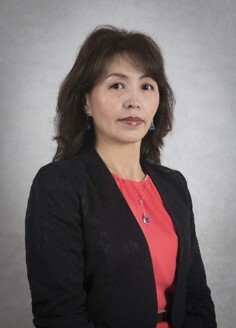 Until recently, she was a foreign policy advisor to the Minister of Finance. She has graduated as a teacher and historian in Irkutsk, Russia in 1992 and later completed Management Academy and Academy of Intelligence in Mongolia. 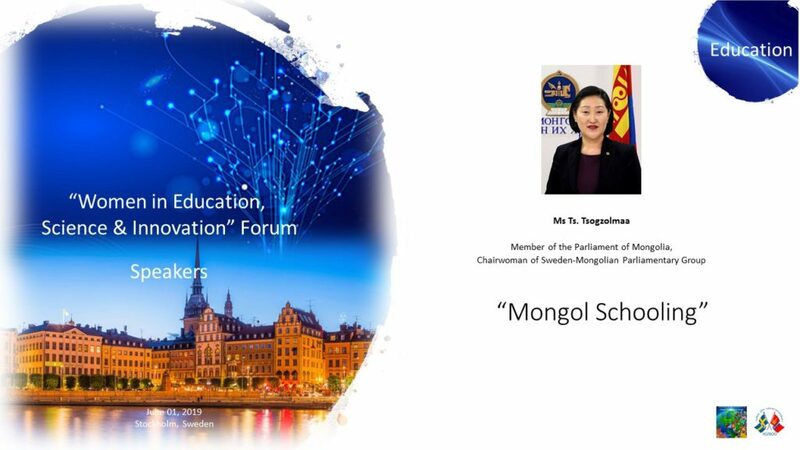 She has been elected as member of Parliament in 2016 and serving as Minister of Education, Culture, Science & Sports since 2017. 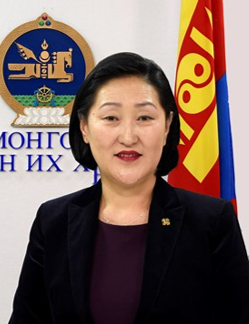 Dr. Enkhmandakh Baldan, Vice President “Mongolyn Alt” Corporation. 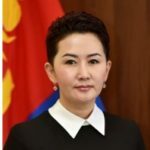 President of Mongolia Ts. 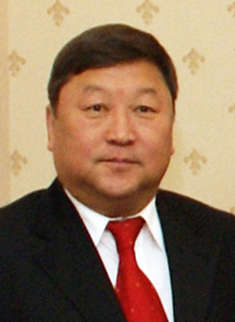 Elbegdorj in 2012. 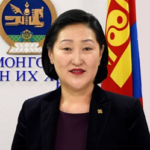 He is a Member and Chairman of the National Board of the MNB /Mongolian National Public Radio and Television/ appointed by State Great Khural (Parliament). He has served as an ambassador to the Kingdom of Sweden, Ambassador to the Kingdom of Denmark, Kingdom of Norway and to the Republic of Finland between 2009-2013. 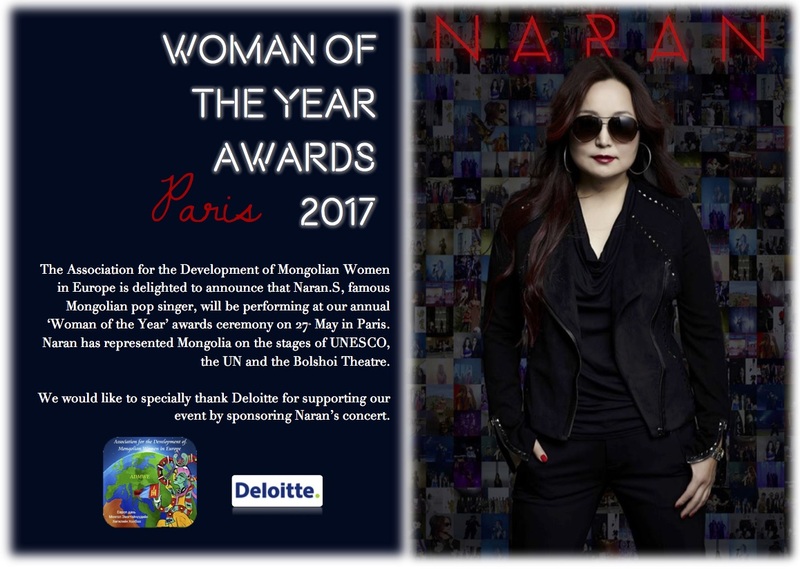 Narankhand founded the “You’re a Mongolian Mother” training center in 2016 and trained more than 400 mothers on giving births and has been studied and disseminated to the public as “Mongolian wisdom of Child Rearing”. 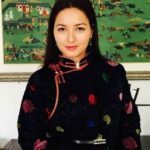 Currently writing a scripture named “The Guide Book of a Mongolian Wife”. 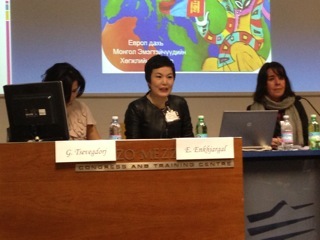 In 2020, planning to publish the “Girls’ Scripture. 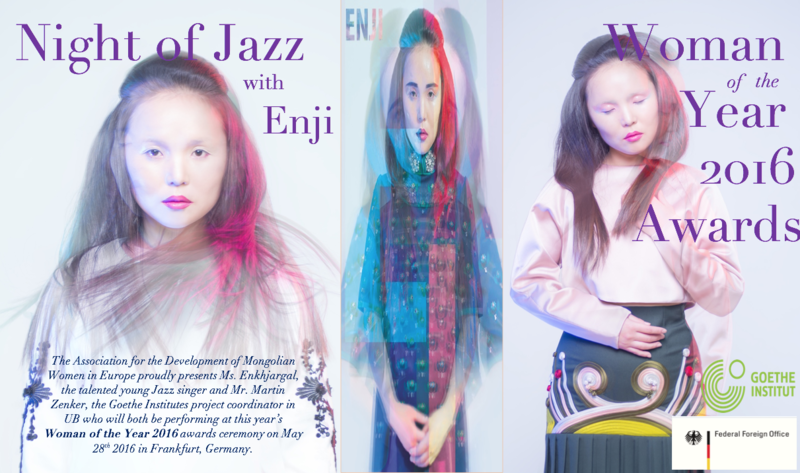 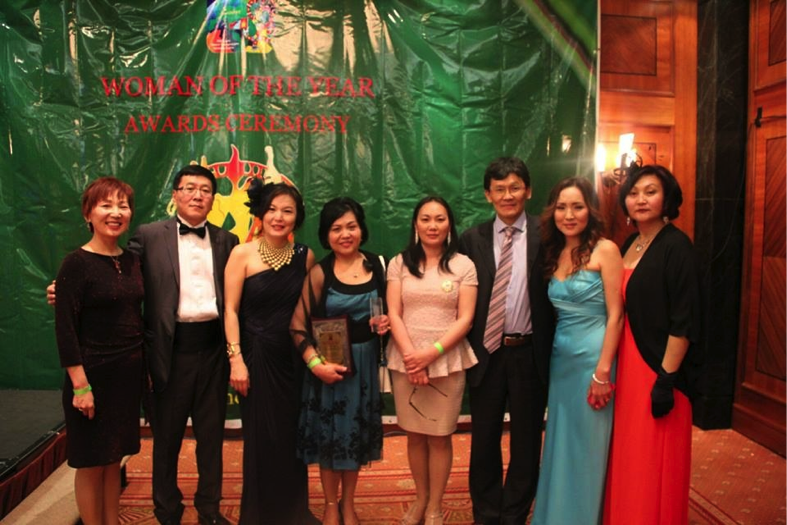 She is an Executive Director of Mongolian Association of Real Artists. 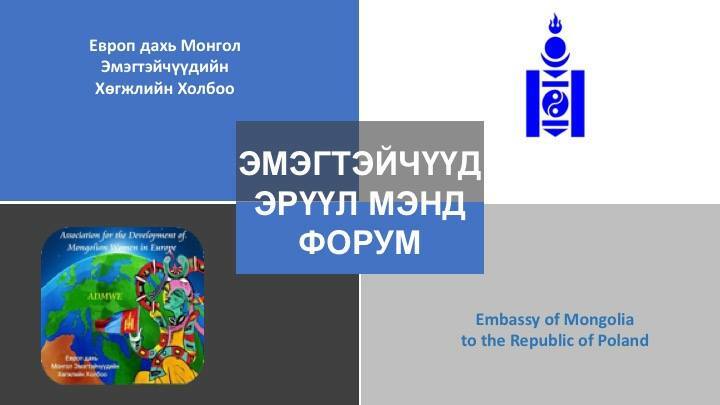 Ulziisaikhan is specialized in translating diplomatic, administrative, legislative, law enforcement, health, social and public authorities and simultaneous and consecutive translating. 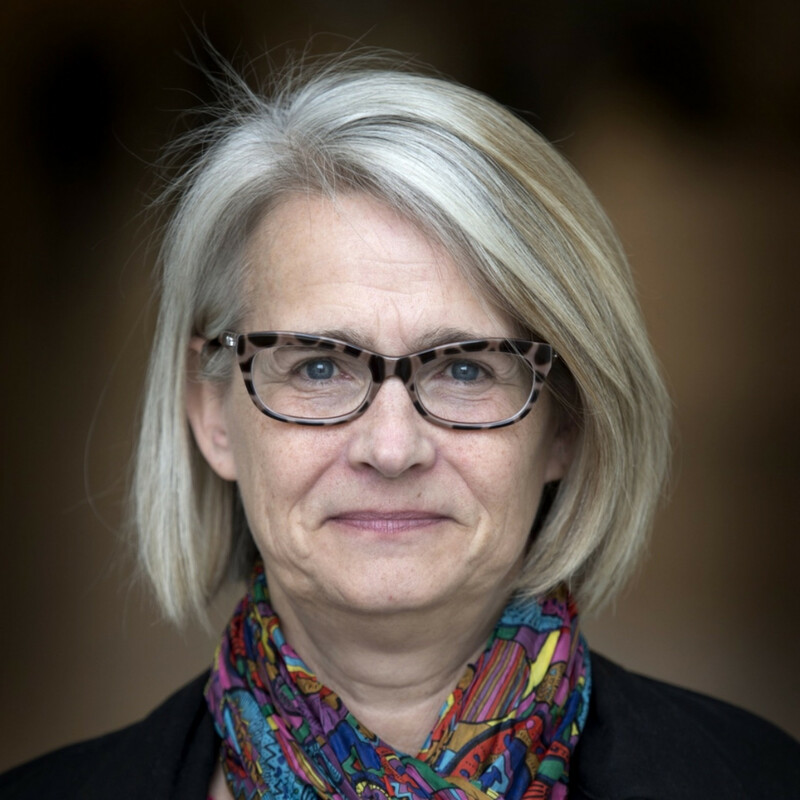 Pia is a moderate politician and former regional council and the regional board chairman Region Skåne . 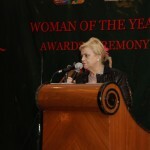 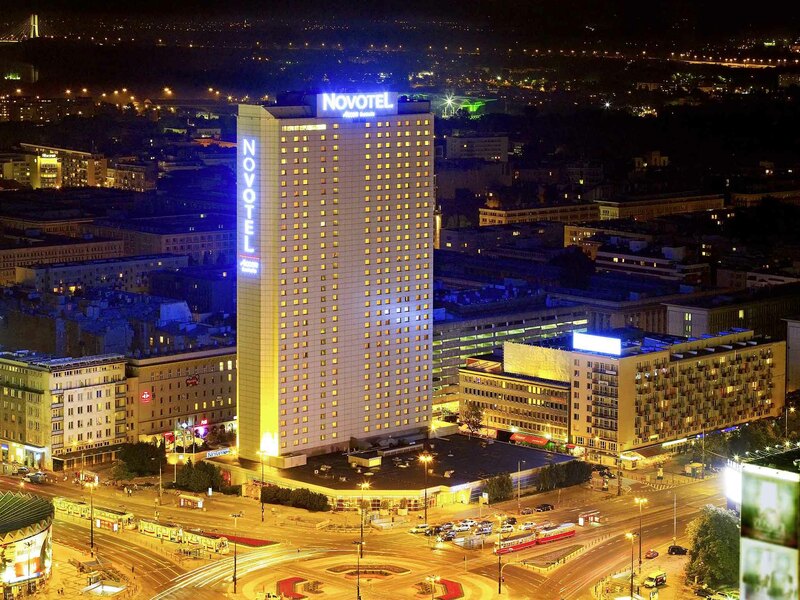 She was a former member of the board of the Swedish Municipalities and County Council . 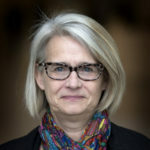 She started her career in 1994 in Ängelholm’s City Council, where she and her colleague Jeanette Hilding in a report suggested a reduction of the municipal tax to six kronor. 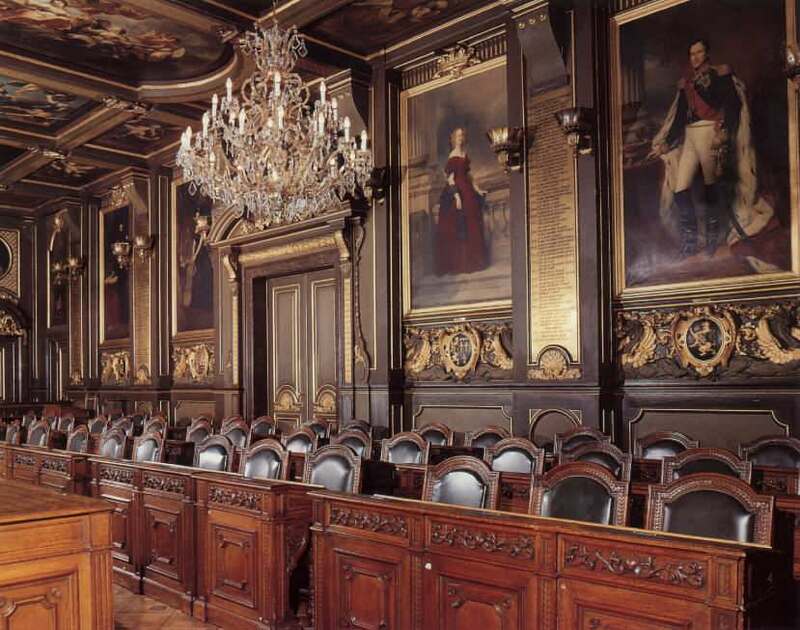 The starting point was that the municipality should only devote itself to the activities that the law requires and the purpose was to spark debate on the scope of the municipal commission. 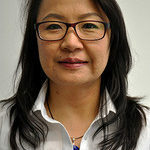 Pia Kinhult was elected chairman of the Taxpayers’ Association during the 2016 AGM. 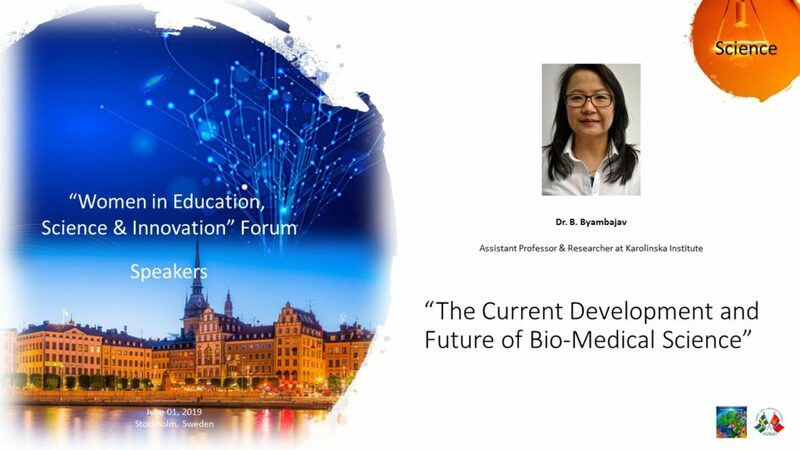 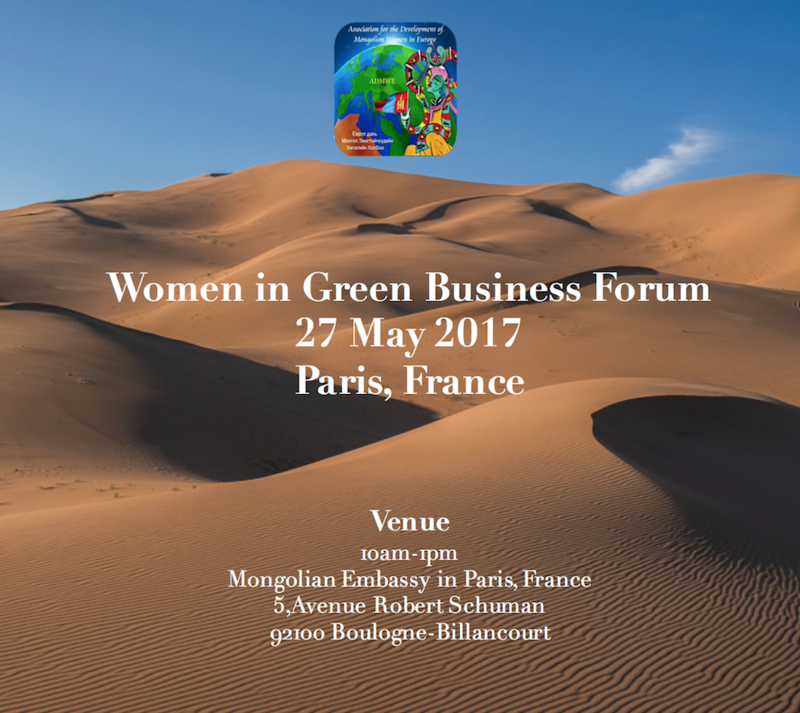 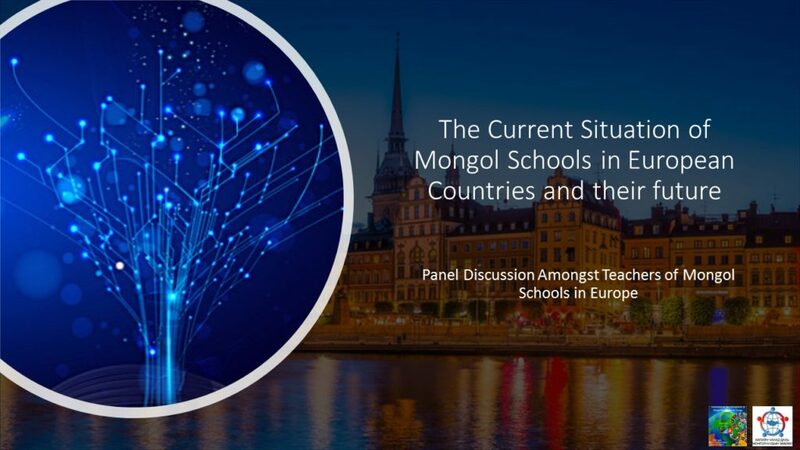 Byambajav has completed her PhD in Germany and has a broad experience in working as a researcher in Mongolia, Germany, United Kingdom and Sweden since 2001. 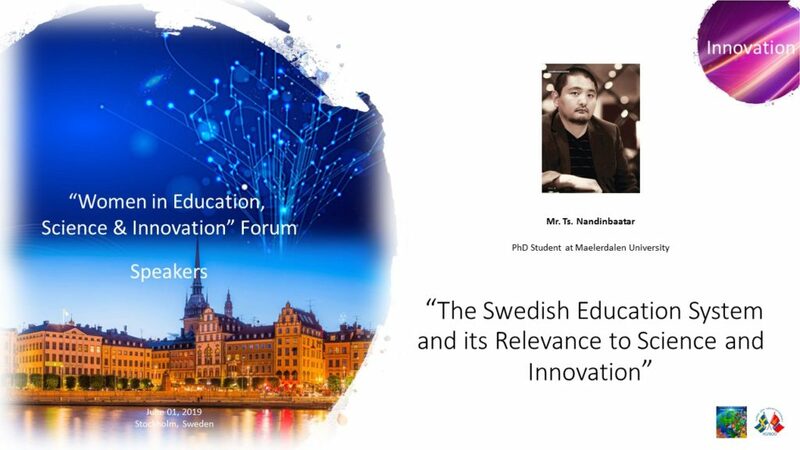 He is currently undertaking a PhD study at Mälardalen University, Sweden. 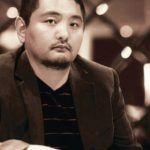 He has completed his Master of Computer Science at Mälardalen University in 2006 after finishing his Bachelor degree in Computer Science from The University of Electro-Communications, Japan. 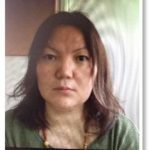 He works as a Technical Consultant at TESO Corporation and Consultant at Pink Kiwi Co., ltd.
Tserenkhand has been working in the Higher Education Sector for 26 years and has completed her Doctoral Degree in Chemistry in 2004. 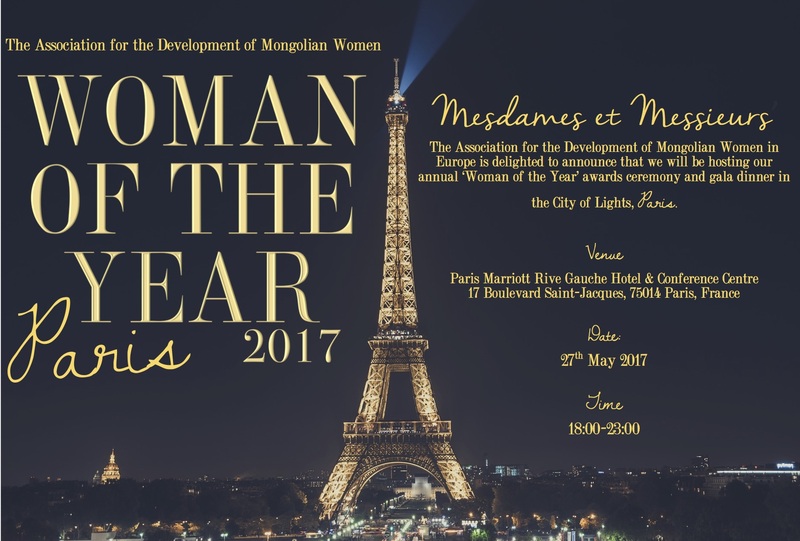 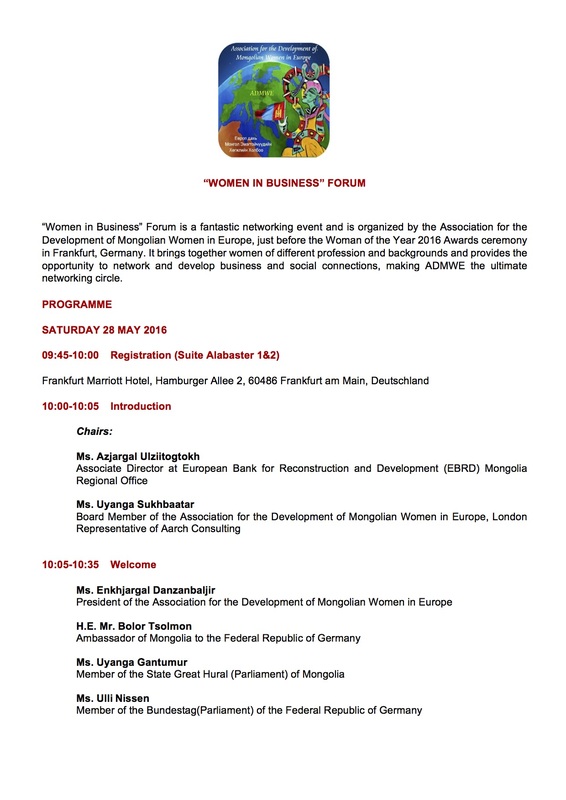 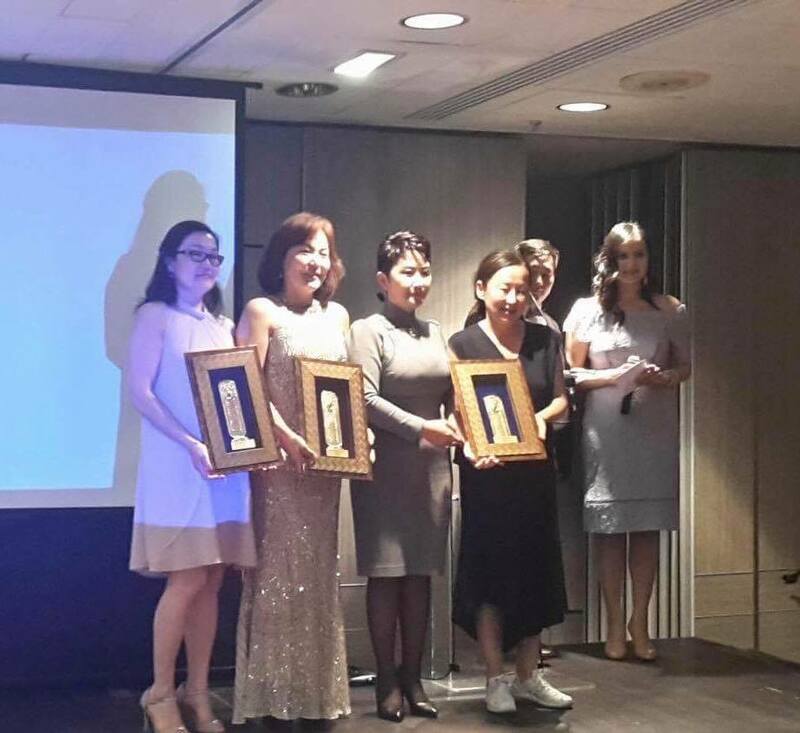 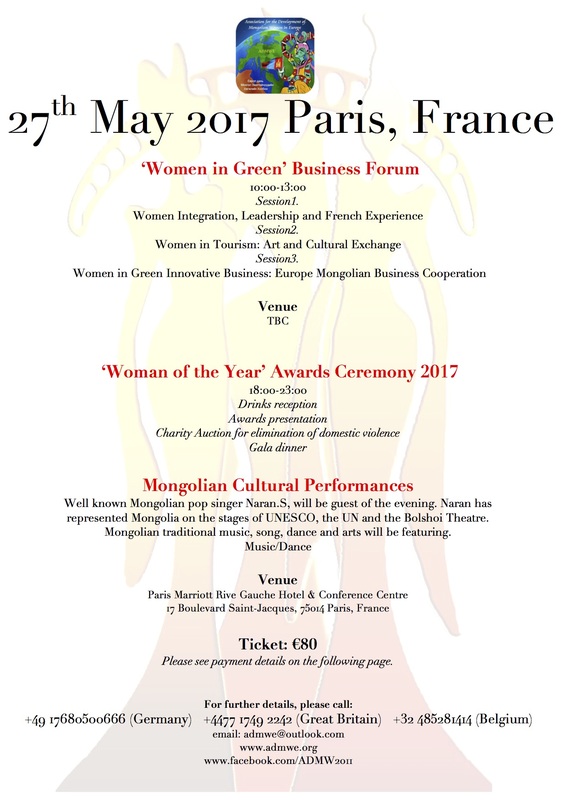 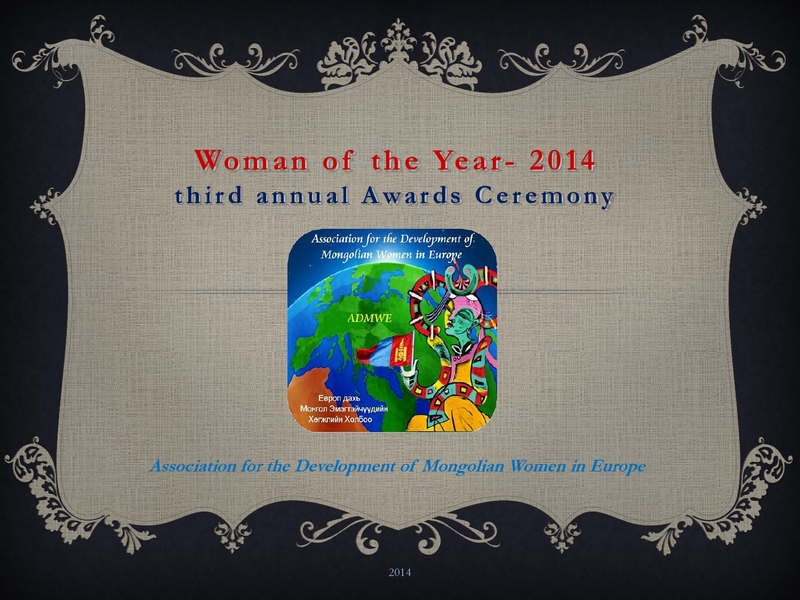 ADMWE successfully organised the third “Women of the Year” awards ceremony on Mongolian Mothers and Children’s day in London on 31th May 2014. 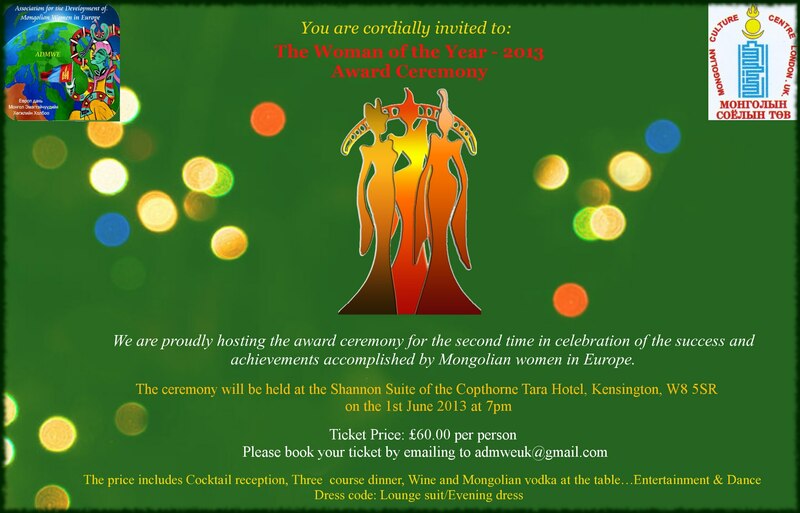 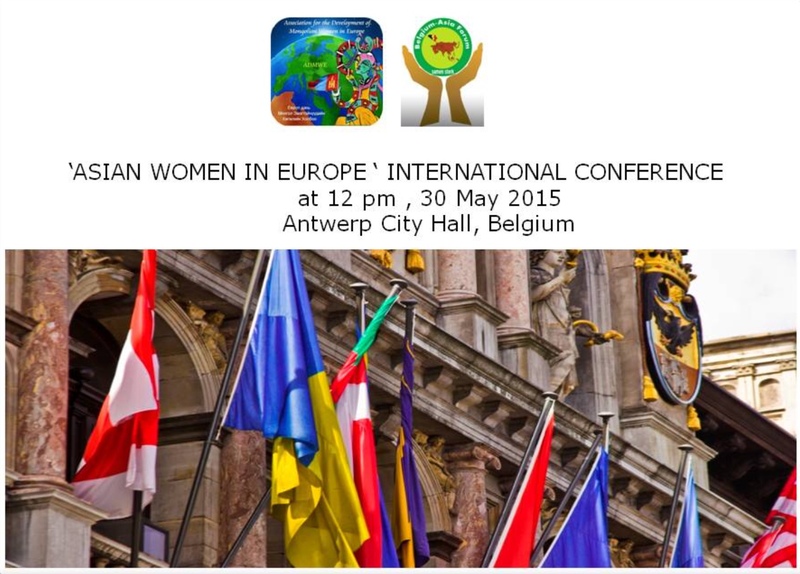 Woman of the Year 2014 awards ceremony e-tickets are available here!